2 City View Rd has had all the hard work done! - Lot 2 - 3 Bedroom, 1 Bathroom, 1 Car garage on 287.7m2 with engineers plans submitted to council ready for construction certificate to be issued. - Lot 3 - 3 Bedroom , 1 Bathroom , 2 Car garage with out door entertaining area on 331.1m2 with engineers plans submitted to council ready for construction certificate to be issued. 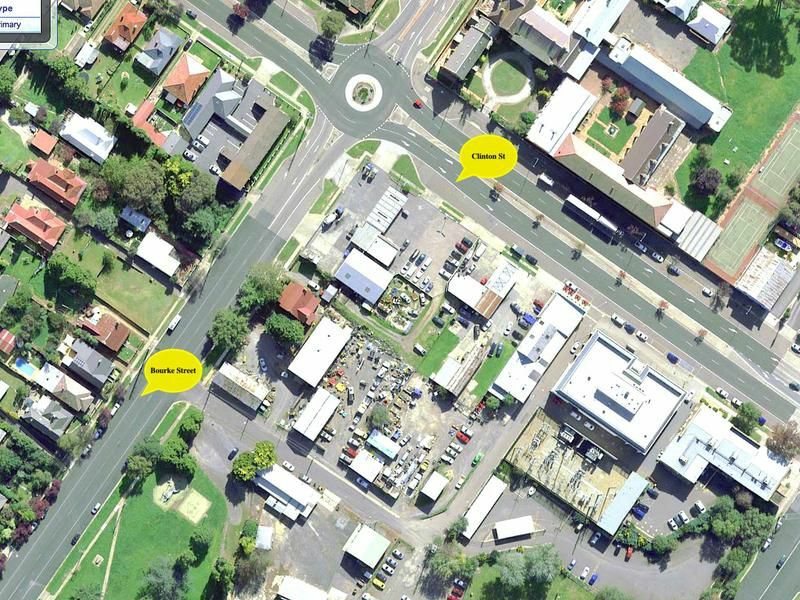 - Lot 1 - Community lot access 187.9m2 with engineers plans submitted and construction certificate already issued. This would make the perfect investment with only the construction certificate to be issued and building ready to commence. Plans available to view upon request. 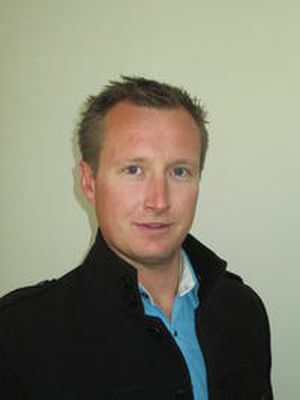 Graeme Welsh Real Estate has managed my rental property in Goulburn since 2010. In the past eight years, the rental management team selected excellent tenants who looked after the house and grounds to a high standard and supervised every detail of the day to day running of the property, caring for the tenants needs and arranging for maintenance when required. I decided to sell the property this year and could not have been happier with the service provided at Graeme Welsh. The property sold quickly at a good price. I would recommend the team at Graeme Welsh Real Estate to anyone needing a property manager or looking to sell a property in Goulburn. Buying and selling real estate can be a daunting task. Give us a call on 02 4822 5737 to have a friendly, no obligation chat about how we can help you. Copyright © 2018 - 2019 Graeme Welsh Real Estate, All Rights Reserved.